UPDATED: Tue., Sept. 5, 2017, 8:03 p.m.
Thanksgiving in Las Vegas and a trio of nonconference games against regional rivals are the highlights of this season’s Gonzaga women’s basketball schedule. “We are going to test ourselves both on the road and here in Spokane, and I believe that is the best way to prepare for the grind of conference play,” Gonzaga coach Lisa Fortier said of the nonconference portion of the schedule, which was released Tuesday. It begins at the McCarthey Athletic Center with an exhibition game on Nov. 5 against Northwest Christian. It’s one of six nonconference games Gonzaga will play in Spokane. The others are Nov. 30 against Eastern Washington, Portland State on Dec. 2, UNLV on Dec. 9, Saint Francis (Pennsylvania) on Dec. 17 and Western Illinois on Dec. 21. However, the biggest games will come on the road: Nov. 18 at Montana in the renewal of a series that’s been dormant since 2012, and Dec. 6 at Washington State. Times, broadcast coverages, and the Play4Kay Shootout field will be released at a later date. The tournament runs Nov. 22-24. The rest of the nonconference schedule is loaded with teams that reached the postseason, including WSU, EWU, Washington, Western Illinois and Colorado State, which hosts GU in the season opener on Nov. 13. Gonzaga completes their nonconference slate on Dec. 21 at home against Western Illinois. It will also mark the first meeting between the schools. 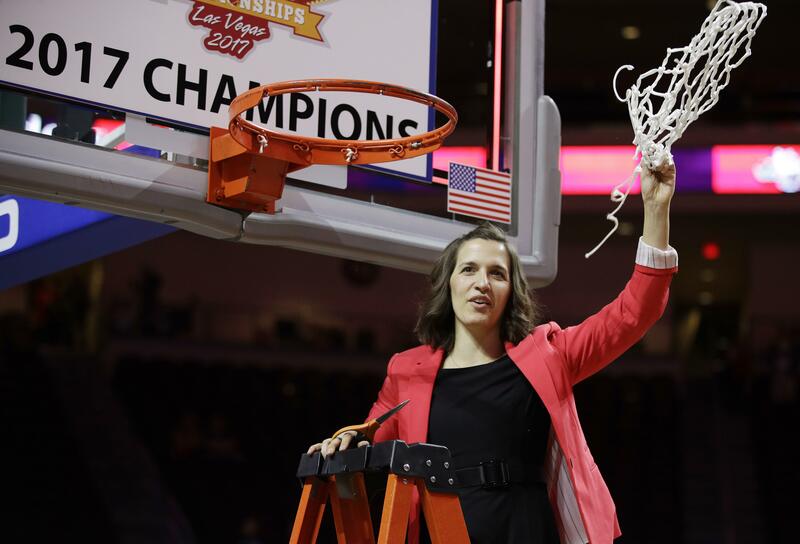 The Fighting Leathernecks won the Summit League last year and advanced to the NCAA Tournament. The Bulldogs’ West Coast Conference schedule was released earlier. GU opens WCC play at Pacific on Dec. 28. The first conference home game is Jan. 4 against Pepperdine. Published: Sept. 5, 2017, 2:44 p.m. Updated: Sept. 5, 2017, 8:03 p.m.